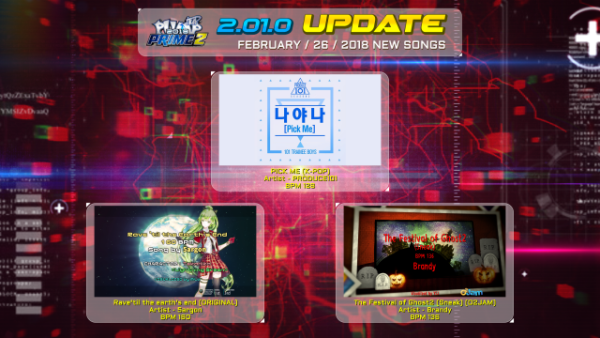 We would like to notice the official update of PRIME2 2018, 2.01.0 version. There is big scale of update for Double performance steps. UCS page and systems will be opened together in the end of March, 2018. We will look forward to upgrading UCS as long as you wait.